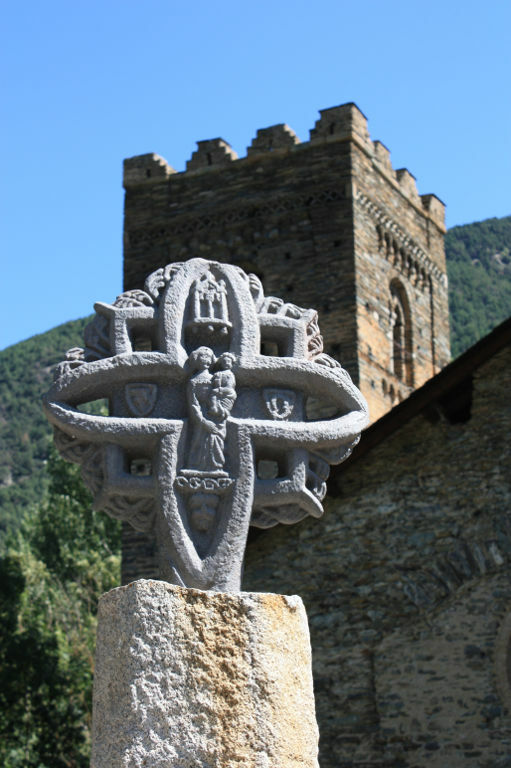 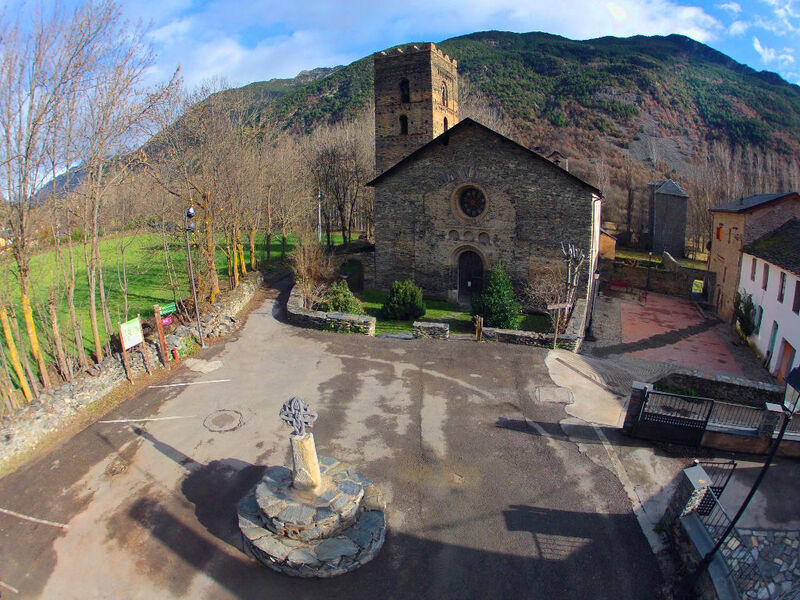 Càmping Cardós is the perfect door to the whole valley and to the county in general, where we will find a valuable historical heritage that we recommend visiting, with examples in Romanesque art and architecture, such as the churches. 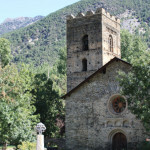 In the next section we suggest some routes that include visits to these art instances around the valley. 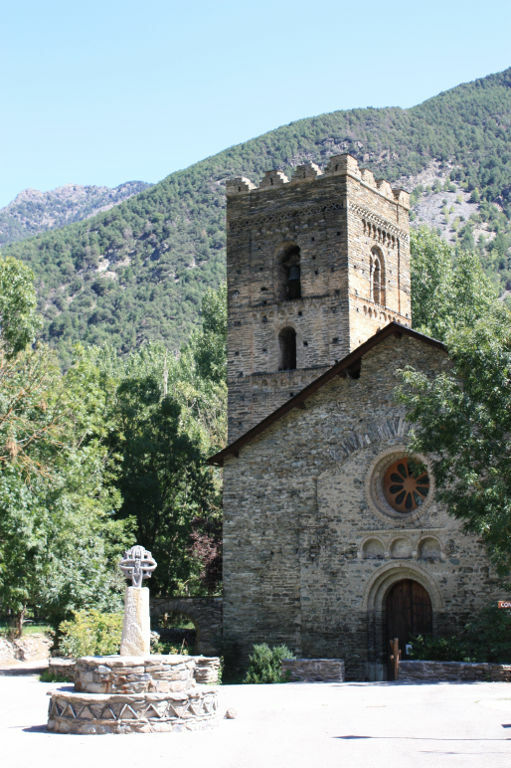 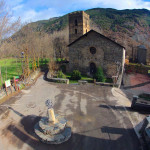 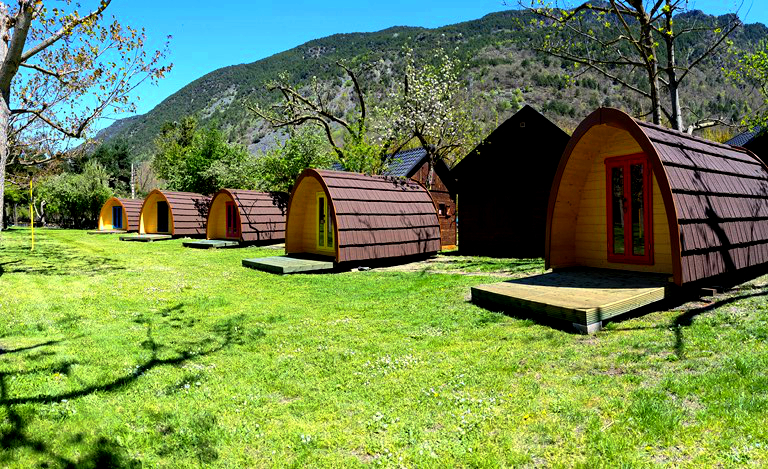 There are also some other sanctuaries that, even they do not belong to the Romanesque art style, every year attract many local people in the popular “gatherings”, as those in Biuse or Arboló. 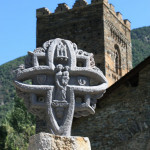 Another Romanesque element are the bridges, such as the ones in Tavascan and Borito, which together with Cassibrós, are part of the “Route of the Romanesque Bridges ” , starting right here, at Càmping Cardós, a hike for all the family.